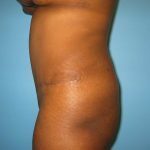 31 year old woman before and after tummy tuck with liposuction of flanks ( love handles ). 36 year old woman before and after tummy tuck. 29 year old woman before and after tummy tuck. 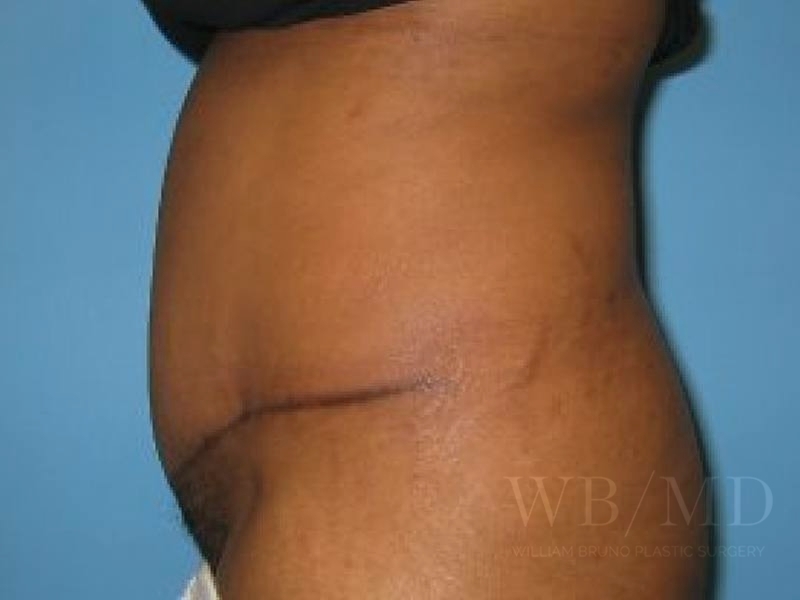 28 year old woman before and after tummy tuck with liposuction of flanks ( love handles ). 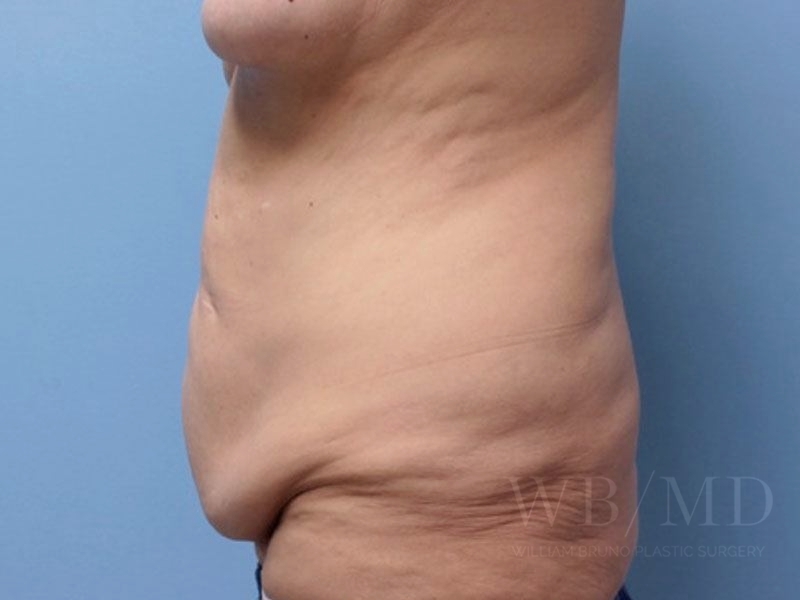 38 year old woman before and after tummy tuck with liposuction of flanks ( love handles ). 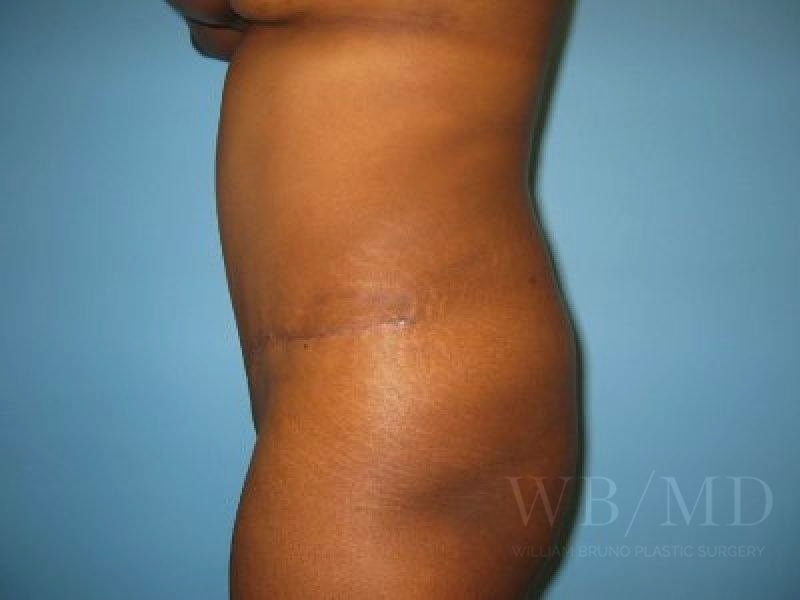 27 year old woman before and after tummy tuck with liposuction of flanks ( love handles ). 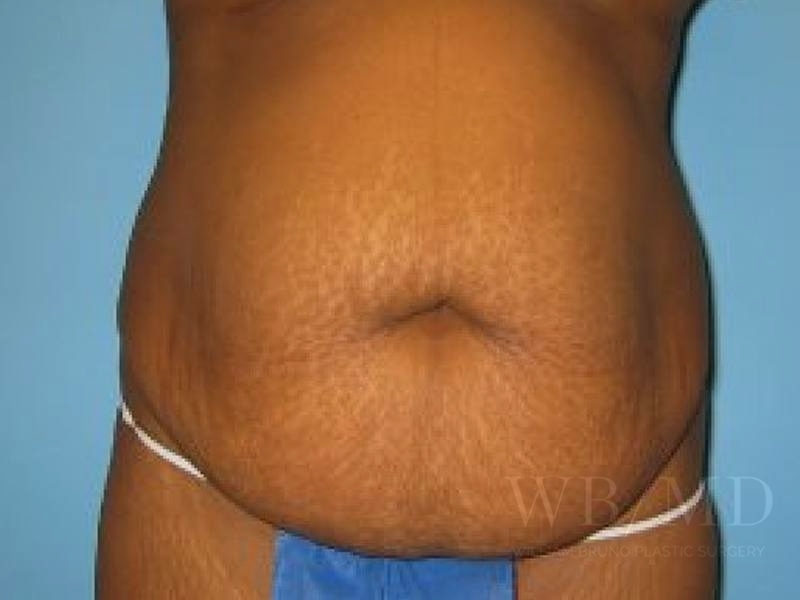 39 year old woman before and after tummy tuck with liposuction of flanks ( love handles ). 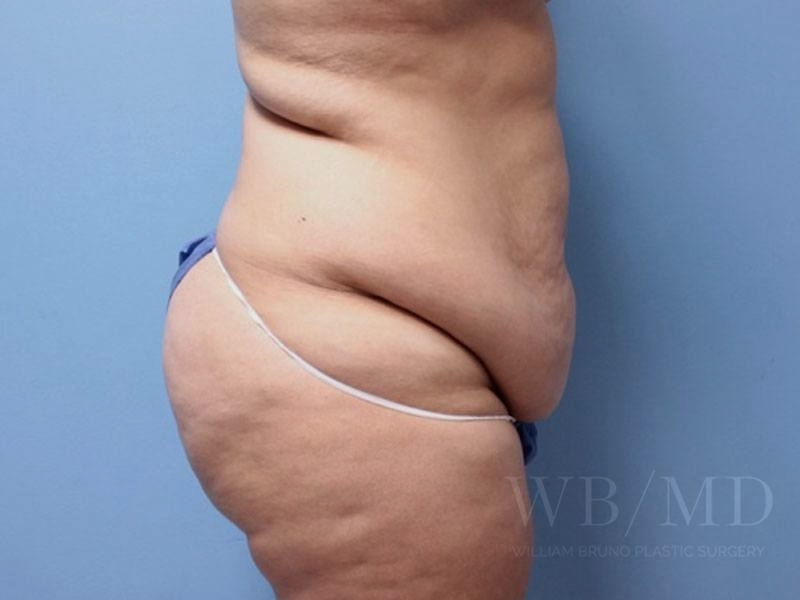 29 year old woman before and after tummy tuck with liposuction of flanks ( love handles ). 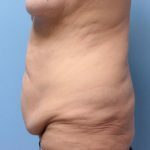 55 year old woman before and after tummy tuck with liposuction of flanks. Photo is taken one year after surgery. 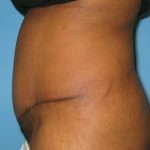 23 year old woman before and after tummy tuck with liposuction of love handles. Photo is taken six months after surgery. She is 5 ft 4 in and weighs 145 lbs.